Curiosity has been named one of the top traits for effective C-Suite leadership. 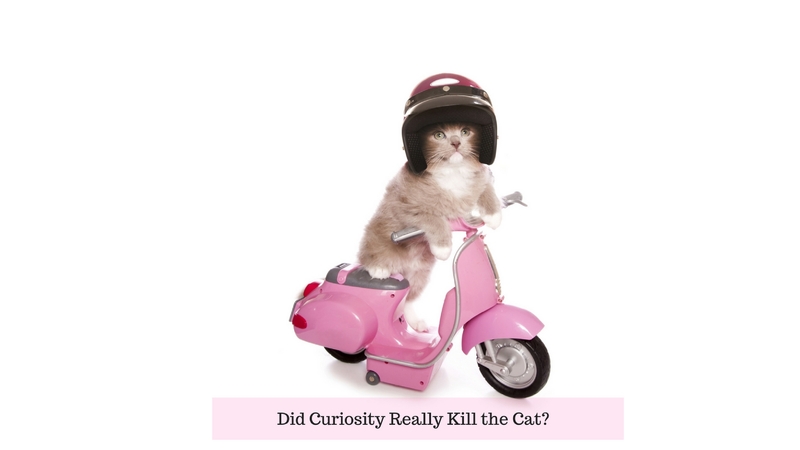 How can you be more curious this week? What can you find about the ordinary that is interesting and extraordinary….that you hadn’t considered in a long time? What questions can you ask? Notice the impact on your energy and engagement as you strengthen your curiosity. It won’t kill you. I promise.